— Dave Strain, Head of Commercial Projects and IT Portfolio at Maersk. Every year Maersk Line ships 12 million containers to and from more than 300 ports around the world. Every cargo shipment is diff erent, and Maersk Line wants to recognise that uniqueness by giving its customers a voice. Maersk Line is already blazing a trail in actionabilty with its Remote Container Management initiative, which enables customers to monitor the conditions of their cargo while in transit. “By leveraging the Internet of Things, we can empower our customers to take decisions and actions that safeguard the quality of their products,” revealed Clerc. Maersk Line is the world’s largest container shipping company. From blueberries and bricks to cars and clothes, it helps its customers bring their products to new markets and achieve their ambitions. “We want to transform our business to fi t around our customers’ needs instead of our assets by delivering a more personalised experience,” said Clerc. To learn more about its customers as well as their behaviours and goals, Maersk Line also needed to give its customer and operational data a voice. And that meant becoming a fully digital business. By centralising its sales, customer services, and marketing activities onto a single platform, Maersk Line can not only tap into this data goldmine but also accelerate its digital roadmap. “Salesforce enables our teams to interact more seamlessly and access a common view of our customers. It has transformed the way we engage and encouraged greater synchronicity across the business,” said Dave Strain, Head of Commercial Projects and IT Portfolio at Maersk. The shipping giant’s Salesforce journey began around 2010 when digitalisation had yet to become a business gamechanger. “For us, the initial driver was to create a single platform for tracking customer information and interactions,” said Strain. That might sound like a simple goal, but when you have 59,000 customers, 33,000 employees, and 300 offi ces, it’s a massive undertaking. But as Trailblazers, the leadership team at Maersk Line rose to the challenge – and achieved it. Digitalisation enriches customer Services and Sales. Deploying Salesforce presented Maersk Line with an opportunity to professionalise and digitalise both customer services and sales. The company’s 2,500 customer service agents handle around 270,000 calls and 355,000 emails per week. From confi rming shipment schedules to helping with export queries, the customer service agents at Maersk Line play a fundamental role in ensuring containers arrive in the right place at the right time. As well as deploying Service Cloud to around 6,000 employees around the world, Maersk Line embarked on a number of improvement initiatives: it streamlined the contact email addresses; introduced live chat for resolving certain queries; established customer satisfaction KPIs; and started to exploit analytics via Einstein. With greater insight into customer queries and problems, Maersk Line has already been able to reduce incoming contacts to its service centres by 20%, and emails per customer order are down to an average of four. “With Salesforce, we have a better understanding of our customer needs, which enables us to deliver a better experience,” said Hartz. Greater visibility and intelligence shorten the sales cycle. For example, if a prospect requests multiple quotes but never proceeds with a shipment, the sales team can focus their eff orts on leads with a higher potential for conversion. Personalisation makes Sales and Marketing more relevant. As Maersk Line diversifi es its customer off erings, Lightning and Sales Path features will help minimise administration and complexity, so account managers can spend more time selling. The teams are already using Chatter and the Salesforce mobile app to collaborate and access customer information while working away from the offi ce. “With Salesforce, we can help account managers pick the right value propositions for the right customers, which makes our business more relevant and more competitive,” said Elzarkani. Being more relevant is also an increasingly important factor for the marketing team. “We want to move away from volume blast notifi cations to targeted communications based on a customer’s individual needs and interactions,” said Louisa Cort Andersson Loran, Vice President and Global Head of Marketing at Maersk. New Go-to-Market strategy promotes stronger growth. By transforming and integrating sales, customer services, and marketing, Maersk Line can deliver greater visibility and actionabilty to both its own people and its customers. For example, customer service agents can now see pending sales opportunities while account managers can track outstanding queries. “Salesforce has helped us lift the constraints that were holding back business growth and optimisation,” said Clerc. And Maersk Line has the fi gures to prove it, with revenue growth topping 13% in 2017. “With Salesforce, we can grow our business and help our customers grow with us. It has changed how we go to market. We can now sell, support, and market to thousands of customers on an individual basis around the world,” said Clerc. Part of A.P. Møller – Mærsk A/S, Maersk is the world’s largest container shipping company, known for its reliable, fl exible, and eco-effi cient services. It has been transporting cargo around the globe since 1928, and its 630 vessels now ship 12 million containers between 340-plus ports. Founded in 1999, Salesforce, the Customer Success Platform and the world’s #1 CRM company, empowers companies to connect with their customers in a whole new way. Based on a foundation of cloud, social, mobile and data science technologies, the Salesforce Customer Success Platform is unique in the industry. It allows companies to grow sales faster, deliver customer service everywhere, create 1:1 marketing journeys, engage with customers in interactive communities, deliver analytics for every business user and create custom apps that run on any device. 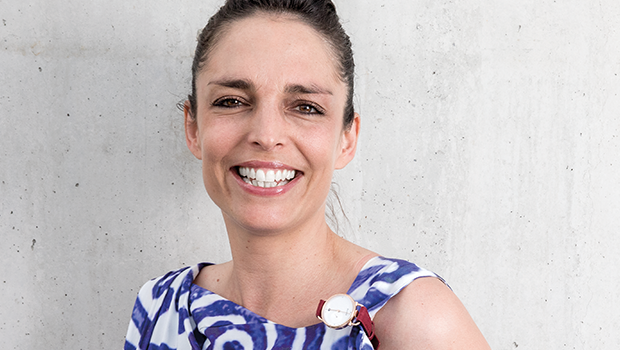 Baume hasn’t just launched a new watch brand; it has established a new paradigm for the industry based on sustainability, inclusivity, and authenticity. 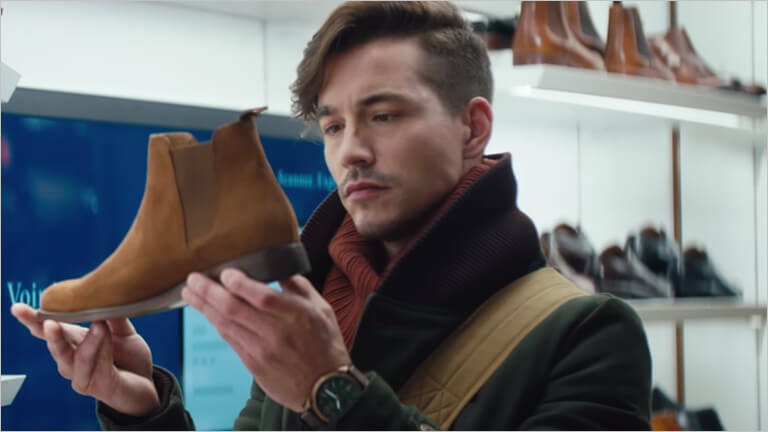 ALDO, a leading fashion footwear and accessory brand, started using Salesforce to gain better insight into its customers’ preferences in order to be able to serve them better. 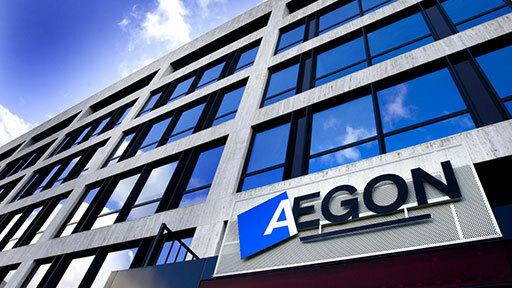 Aegon is pushing the digital agenda.